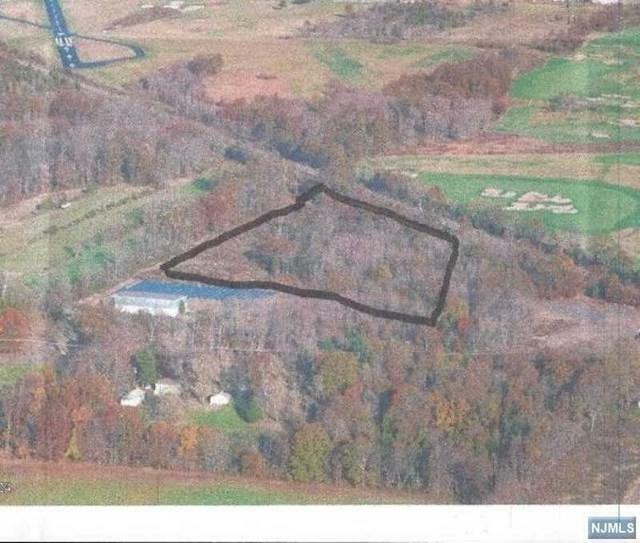 Incredible opportunity to build on a 6.6 acres! Near Rt 206 for easy access. This property is ready with all approvals. All you need to do is buy, clear and build! Listing provided courtesy of Weichert Realtors, Montclair.